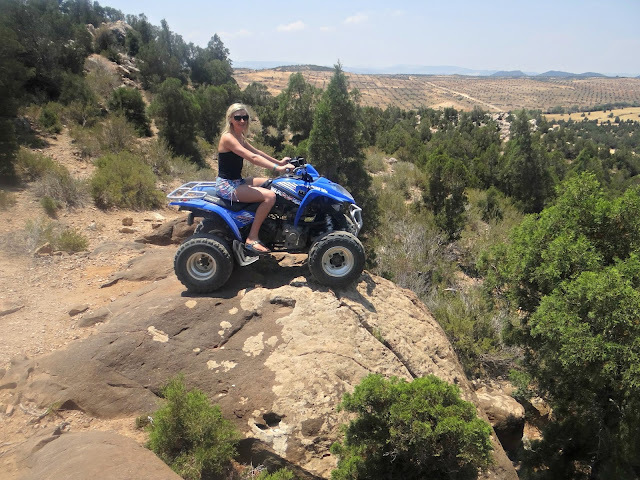 Off roading, Mountains and Quad Bikes. They aren't usually words that you would use to describe a family holiday. 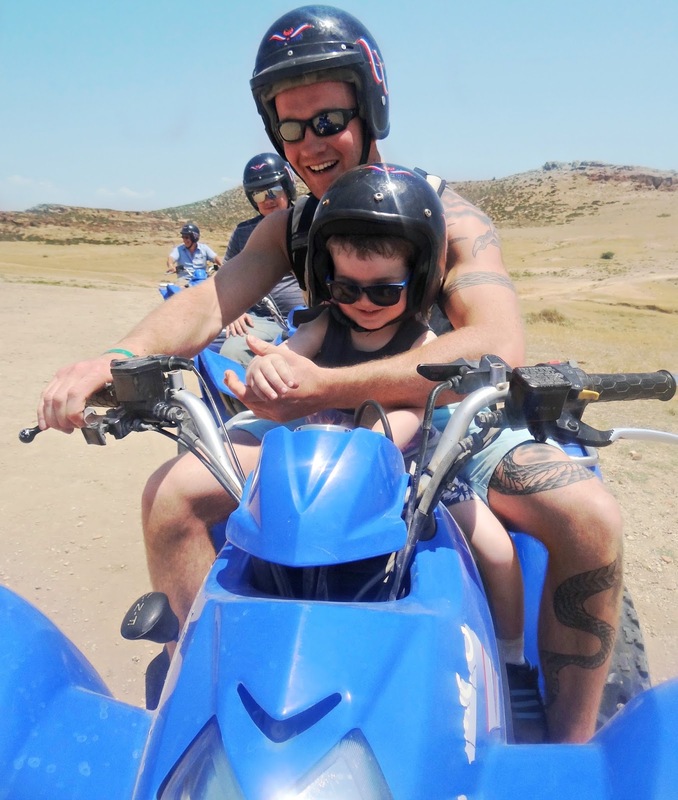 So you may be surprised to hear that we took Leo out on a 2 hour quad biking adventure while away in Hammamet, Tunisia this month. We were all issued with safety helmets and Leo was seated with his Dad. I had a smaller quad to the men and soon it was time to set off into the early morning sun. We were each plastered in sun cream, Leo in factor 50, and soon we were winding along the unknown roads in a line of around 9 quads. Our group consisted mainly of people from our hotel at the Mirage Beach. We very quickly got to know our fellow quad bikers and this made the experience even more enjoyable. The wind in our hair, the sun on our backs and the perfect opportunity to see the real, Tunisia, the raw parts that aren't wrapped up in the protective bubble of the hotels. When visiting a country on a all inclusive deal I think it is very easy to get lost within the ready made world you arrive in. A protective bubble that completely shelters you from the destination you have chosen to visit. The people, the culture, the natural surroundings are all lost among the swimming pools and all inclusive buffet. That is exactly why we wanted to get out on the quad bikes and out into the world beyond the bubble. 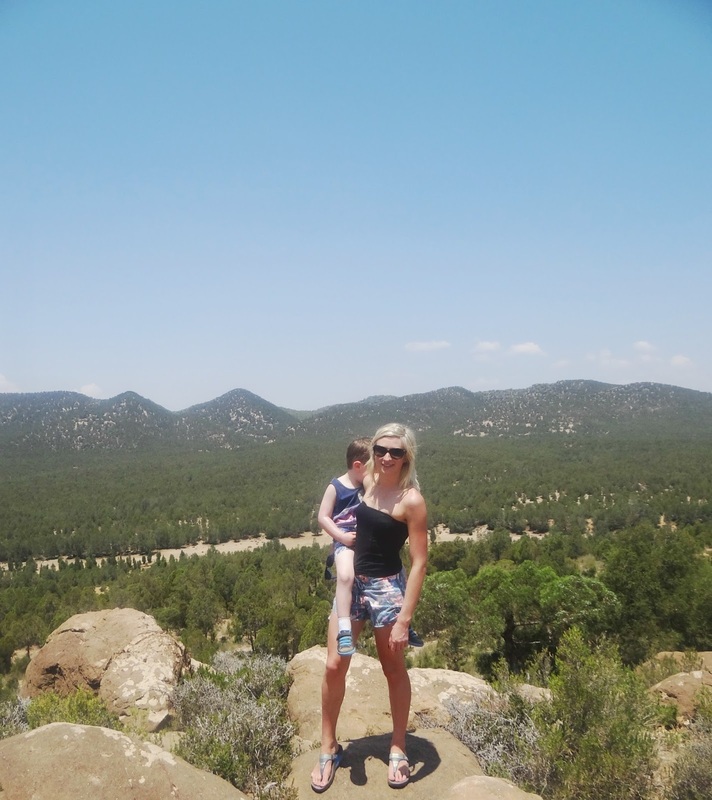 We wanted Leo to see and experience something new, exciting and foreign. We whizzed over a level crossing, through small towns, villages, and off into the mountains. 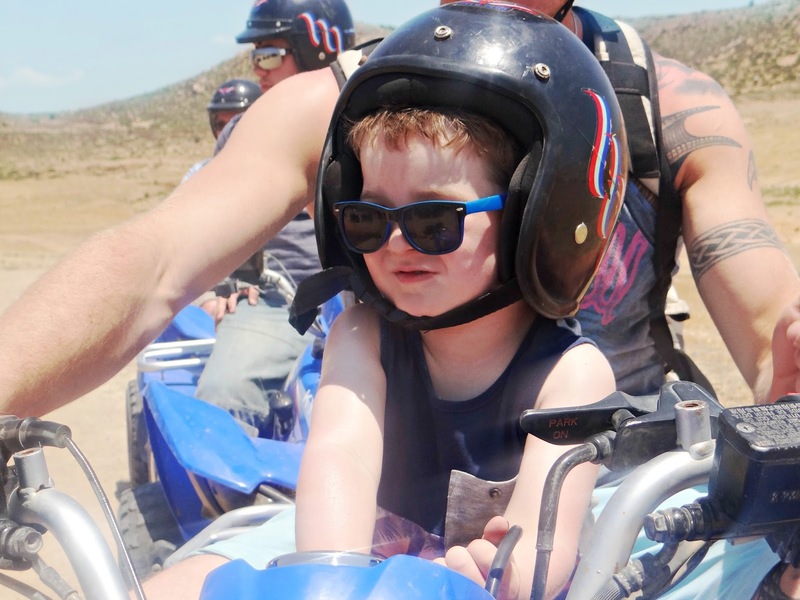 I turned around to see Leo's face and his eyes were wide and glassy behind his sun shades, his latest adventure being the most exhilarating experience of his young years. 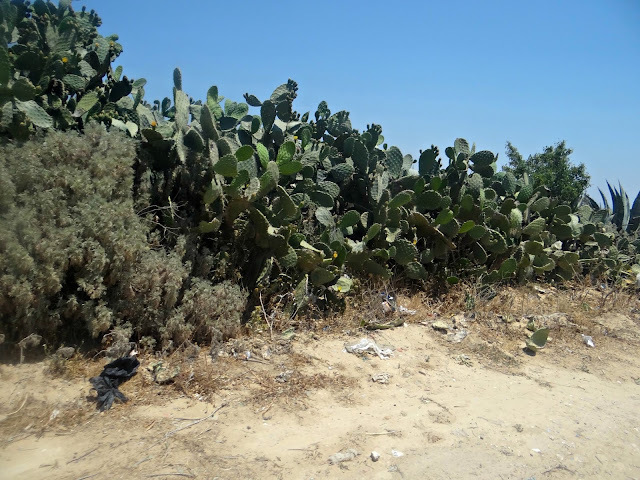 Much of the time was spent on the Tunisian roads, but when we came to the end of a small village we found ourselves leaving the comfort of the smooth concrete beneath our tires and bumped over rocks and unknown terrain. 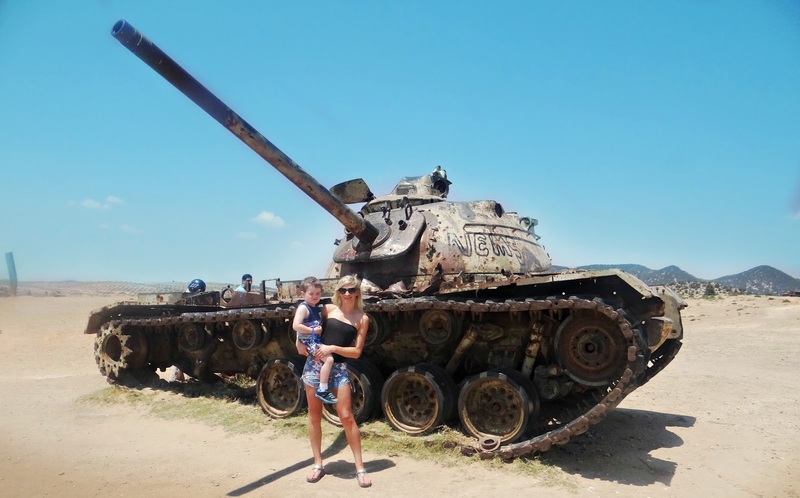 In the off road parts that we visited there was so much natural beauty, and even some very old war tanks that looked as though they had seen better days. This was one of the only places that we stopped on the 2 hour trip, and we were all so glad to get off and stretch our legs, down the water we had brought along for the ride and snap a few photo opportunities. Thankfully everything was ok and Leo was worried for no reason other than he's a worrier at almost 4 years of age. 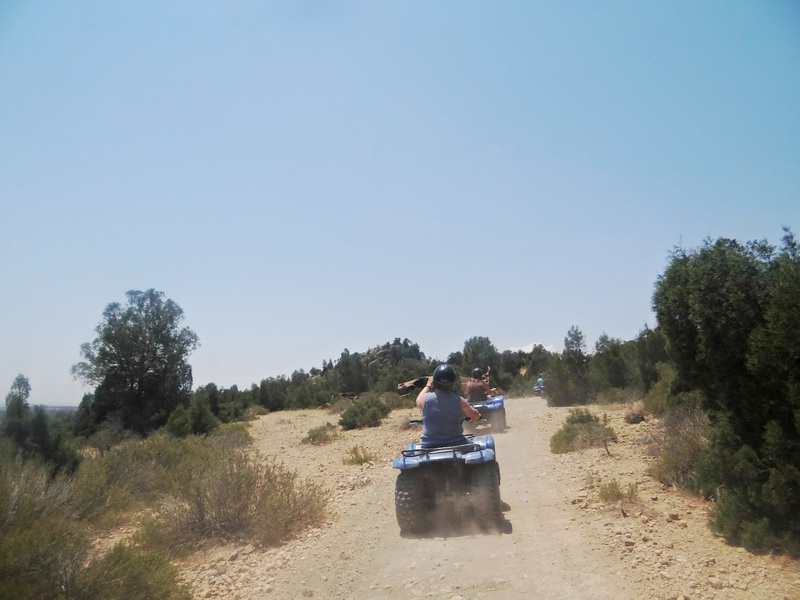 Seeing Hammamet by quad bike was such an amazing experience for all of us, we laughed, smiled and enjoyed the adventure as a family. 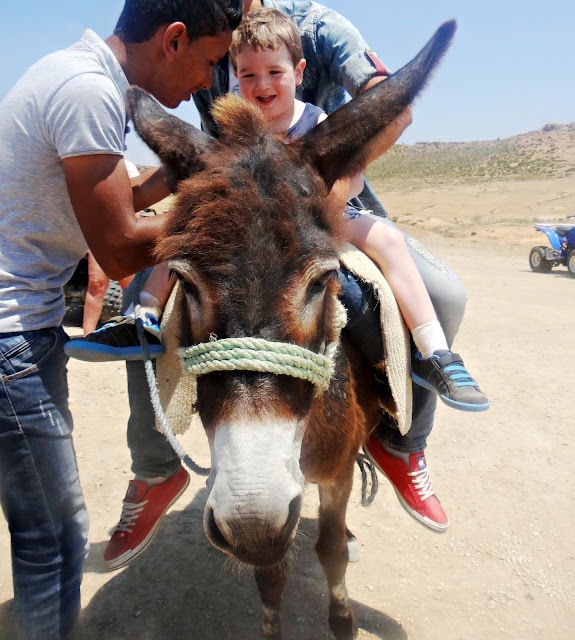 I am so pleased that we had the opportunity to take Leo, and to show him everything that we saw. 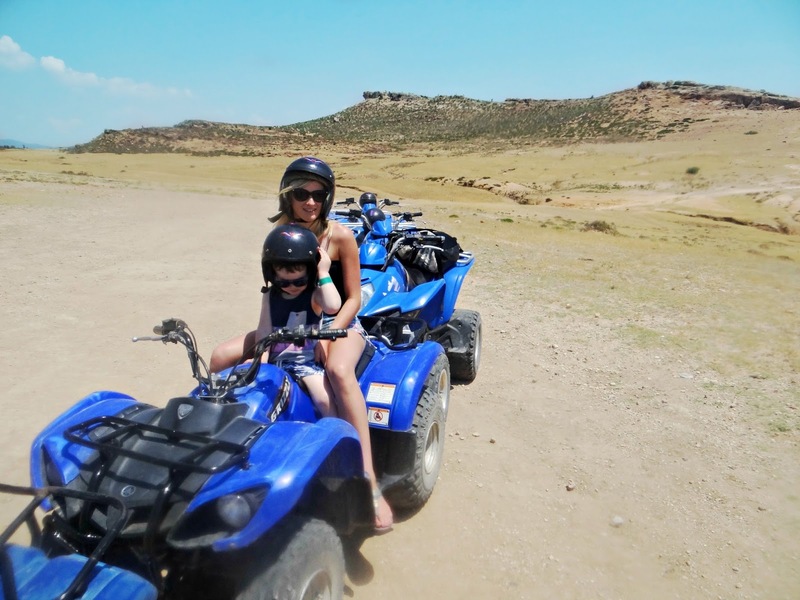 They are going to be memories we all keep for many years to come, and it just goes to show that family holidays can be full of action, adventure and exhilaration if that is what you want.